Probe is a 1988 American television pilot and subsequent TV series, created by television mystery writer William Link and noted science fiction author Isaac Asimov. It aired on ABC. 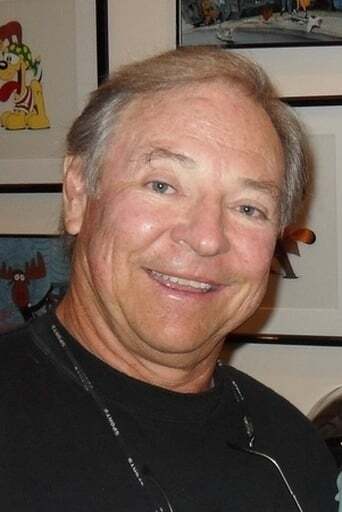 Michael B. Wagner, a veteran television writer, wrote the two-hour pilot, and became Executive Producer for the series. The pilot and series starred Parker Stevenson as Austin James, a misanthropic genius who solved high tech crimes, and Ashley Crow as James' new secretary Mickey Castle. The show began as a mid-season replacement and was canceled after a two-month run of the pilot and six episodes. Entire episodes have made their way on the internet through video-sharing sites such as YouTube. Some episodes of the show revolved around Serendip, a company founded by Austin that he has no interest in running. Mickey, his Serendip-appointed secretary, plays Watson to Austin's Holmes.